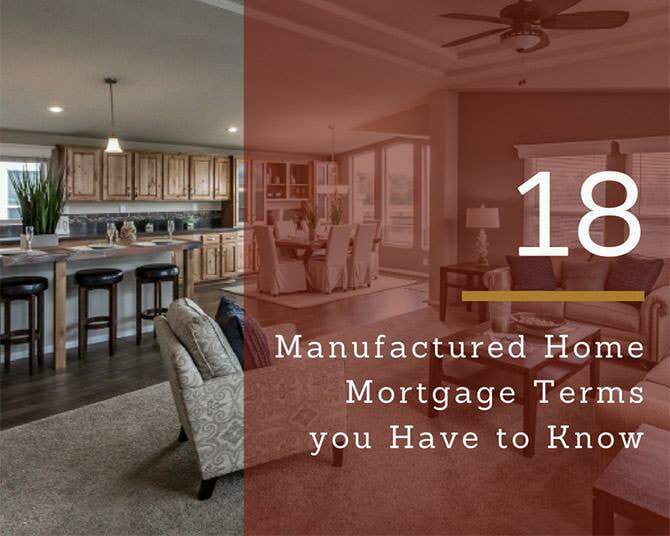 Manufactured (previously known as mobile) and modular homes are the best home values for people who are looking for the many benefits of the homeownership on a property of their choice. Retirees and families alike will find a design that meets their objectives. The technology and quality are constantly improving. The affordability factor means that you can get the same features for far less cost, and the good news is you can finance manufactured and modular homes just as you can any other home. 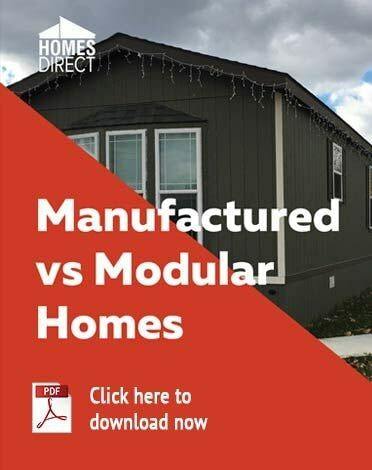 The major improvements in manufactured and modular homes over the past ten years enables buyers to qualify for financing terms similar to those available for site-built homes. You will find that more lenders are now working with buyers of manufactured and modular homes. The range of lending programs is similar to that for site-built homes. This article includes a discussion about the financial requirements and the property conditions you will need to meet. There are six types of loan programs available: FHA Loans, VA Loans, Conventional Loans, USDA Rural Development Loans, Chattel Loans, and HUD Section 184 Loans for Indians Buying a Modular Home. These are discussed below with some of the important qualifying criteria. Requires less down payment and often 3.5% will meet the down payment requirements. Buyers with less than perfect credit are eligible. Higher debt to income ratios is acceptable. 30-year term loans are available. The home must be permanently fixed to a foundation that meets FHA standards. 100 percent of the cost can be financed. Zero down payment loans are available. Requires a credit score of 620 or higher although buyers with a lower score may still be eligible. Past credit problems are not a deterrent if the buyer can show an ability to repay the loan. The other benefits and requirements of an FHA loan apply to VA loans. These loans are available, and the requirements are similar to those for site-built home mortgages. However, the requirements that the home must meet will be the same as those for FHA and VA mortgages. These loans are structured to help medium income people purchase a home in rural communities with a population of fewer than 20,000 people. No money down on these 30 year-fixed mortgages with low-interest rates. Flexible credit even for people with credit scores below 620. You can include your closing costs. Chattel loans are only available for manufactured homes that are not permanently set. A manufactured home can be installed on your property and not be permanently set. A chattel loan is more likely to be approved when the manufactured home is installed in a HUD-approved mobile home park. A chattel loan may also be approved for installation on the applicant's property if the property meets FHA rules which require sufficient water availability and sewage disposal. 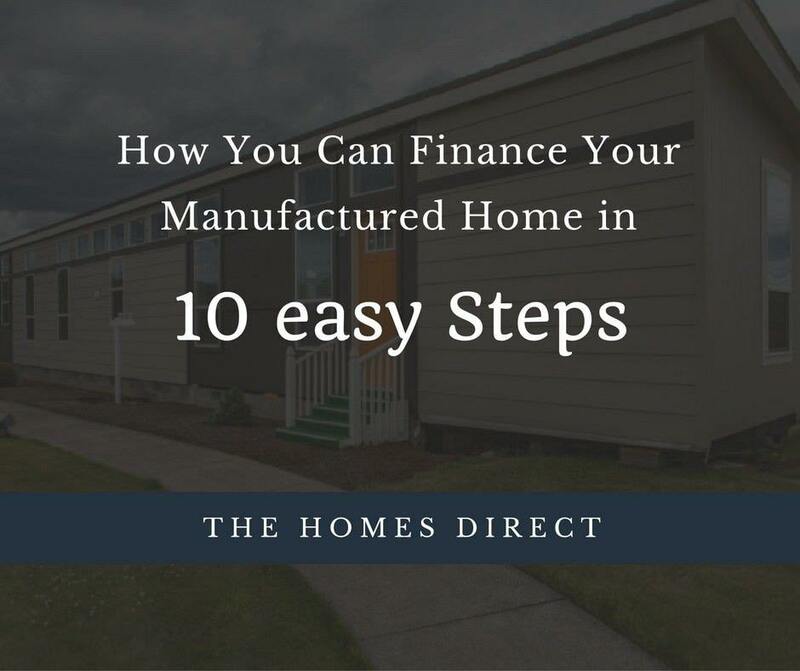 Financing a manufactured home on land owned by the applicant will function the same way as financing an on site-build. Since chattel loans are viewed as personal loans, the interest rates tend to be higher. These loans are specifically designed for American Indians and Alaskan Native families. Can be used on and off of native lands. You must be an enrolled member of a federally recognized tribe. Only modular homes are eligible. You can download the infographic here. You are free to share it online! The HUD label must be affixed to each section of the home. The minimum size of the home is 400 sq. ft. The home must meet the Model Manufactured and Modular Home Installation Standards. The lot where the home will be permanently set must be approved for the placement of the home. Keep in mind that local communities may have more stringent regulations about where manufactured and modular homes can be permanently set. Our staff will help you find the best financing options for you. While we cannot recommend a specific financing source, we can guide you in selecting multiple sources to begin the financing process. Each loan type requires you to demonstrate your ability to repay the loan. While the FHA and VA loans are available to buyers with less than a perfect credit history, the reasons for past credit problems should be documented, and evidence that the problems will not recur is helpful. A history of steady employment is very helpful, but if you work in a field where changing jobs frequently is acceptable, then this should be documented. Construction workers and employees affected by seasonal layoffs will need to demonstrate a history of getting back to work when the weather improves. Regardless, the yearly income must support expenses and a mortgage payment. You should review your expenses and your recurring debt payments. These should be added up to get a complete picture of your financial condition. Determining the income to debt ratio would be helpful. To do this, divide your total monthly debt payments by your total income. This exercise will help in understanding your ability to qualify for a mortgage. You should review your credit reports to find errors which need to be fixed before applying for a mortgage. People are often surprised to learn that a debt appears on their credit report with a negative remark. As an example, a payment that is more than 30 days late will likely appear on the credit report for a long time. While this may not seem like a problem to the buyer, it will be an issue for the lender. A pre-qualification is not the same as a pre-approval. A pre-qualification will show the loan that you might be able to obtain. You should always obtain a pre-qualification because it is an indispensable tool in determining how much you can pay for a home. 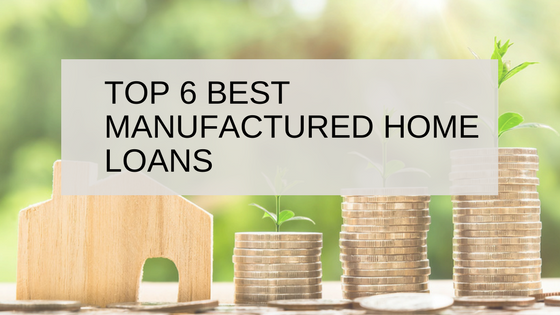 It is much easier to get a manufactured or modular home loan if you follow the guidelines that we can help you with as well as the those above.